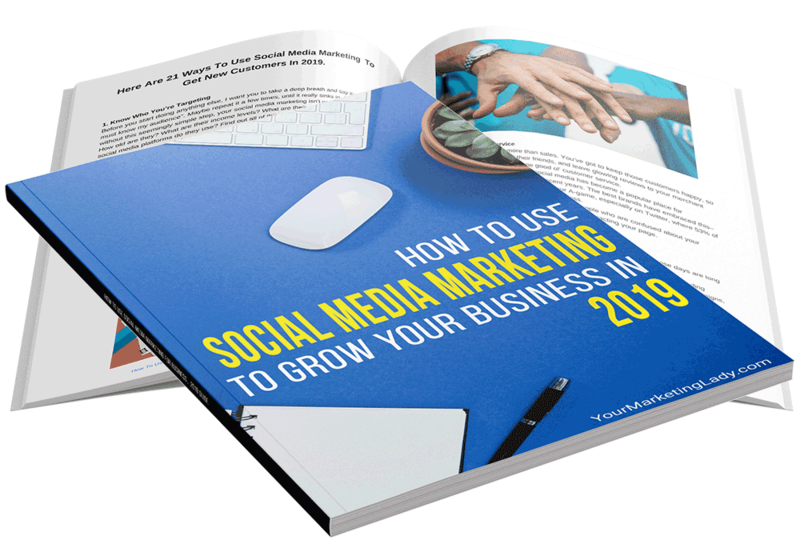 How To Use Social Media To Grow Your Business In 2019! 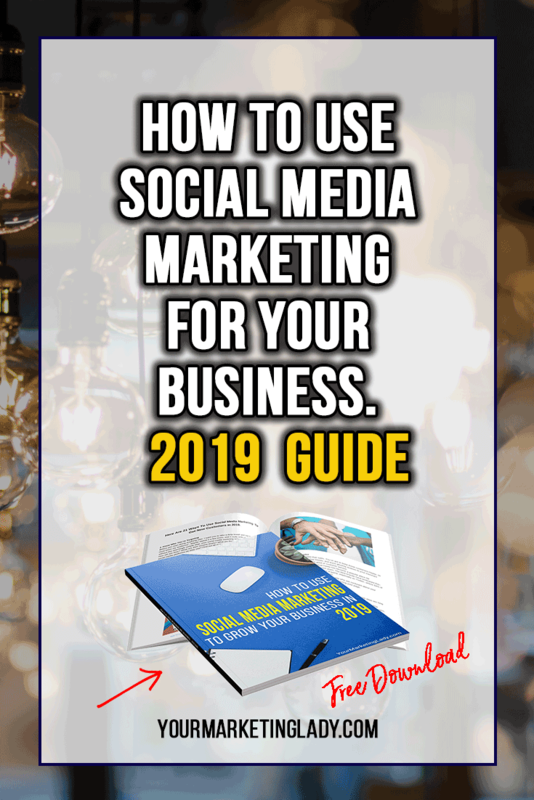 Social media marketing for business can be one of your most effective tools for marketing and sales – if you know what you’re doing. 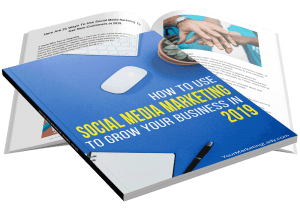 This guide gives you 21 ways to ramp up your social media marketing starting today!